Cake Byte: Upcoming Art Shows! Art Show at Trophy Cupcakes: Featuring over 50 paintings of Cuppie the cupcake all around Seattle! Artist reception Wednesday, May 6, 6-8 p.m.; show up all month! For more information visit trophycupcakes.com. 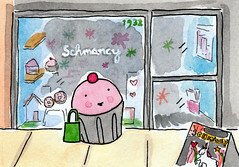 Art Show at Schmancy: Featuring about 30 new CakeSpy painting featuring cupcakes in the cutest situations imaginable! Artist reception Friday, May 8, 6-9 p.m.; show up all month! For more information visit schmancytoys.com. Crafty Wonderland: CakeSpy Takes Portland on Mother's Day at Portland's premier craft fair! 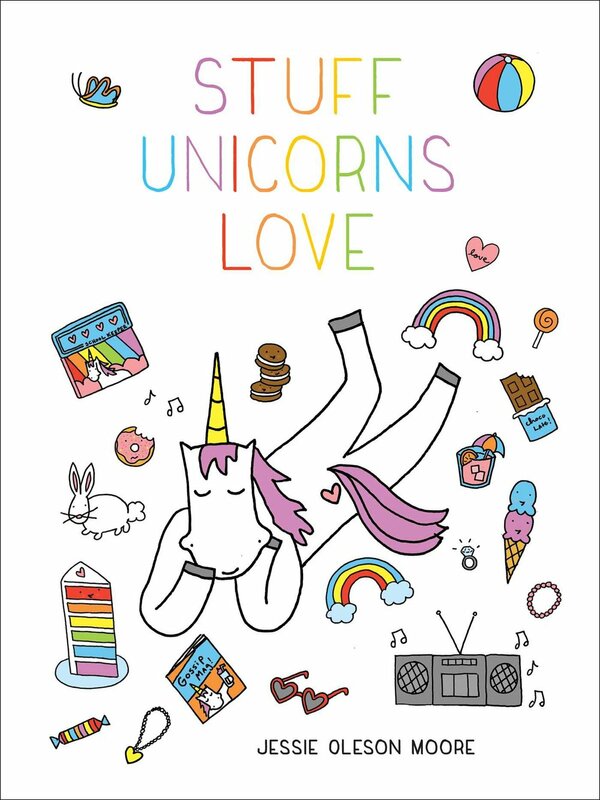 Come buy last minute artwork for mom on May 10, from 11 a.m - 4 p.m. at the Doug Fir Lounge; for more information, visit craftywonderland.com. 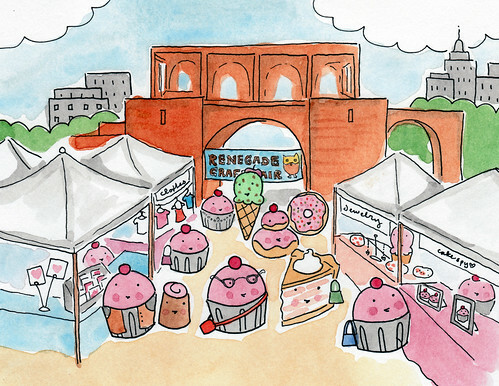 Renegade Craft Fair, Brooklyn: CakeSpy is going to be sweeting it up in the Big Apple at the legendary Renegade Craft Fair in Brooklyn's McCarren Park! It will be going on June 6+7; for more information, visit renegadecraft.com.